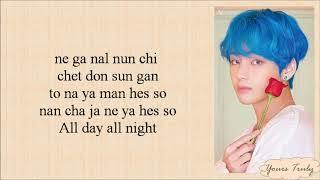 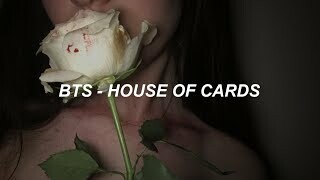 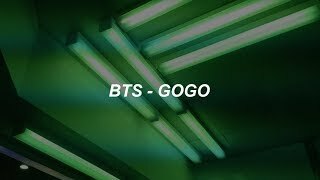 3:43BTS (방탄소년단) - Boy With Luv (작은 것들을 위한 시) ft. Halsey (Easy Lyrics)BTS (방탄소년단) - Boy With Luv (작은 것들을 위한 시) ft. Halsey (Easy Lyrics) ............ No copyright infringement intended. 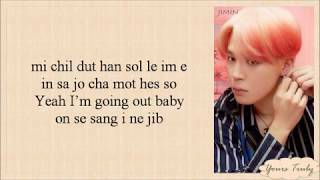 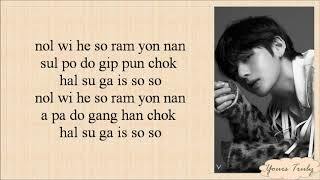 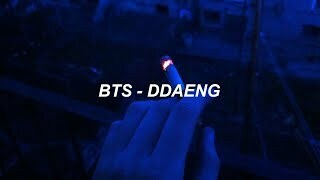 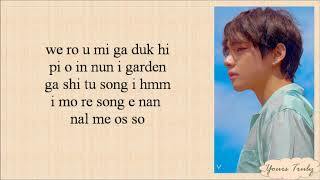 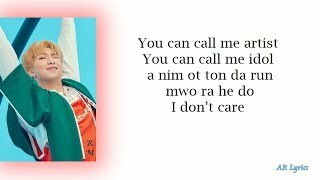 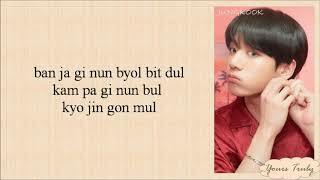 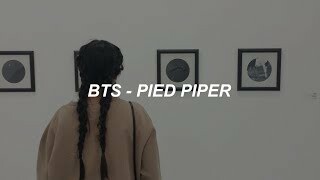 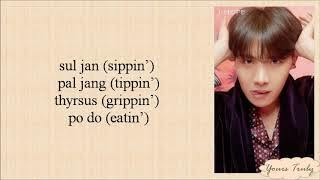 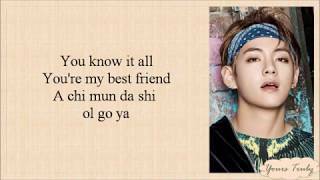 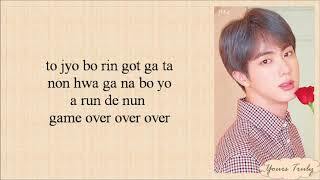 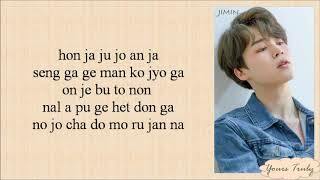 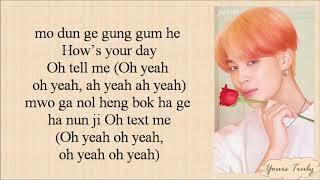 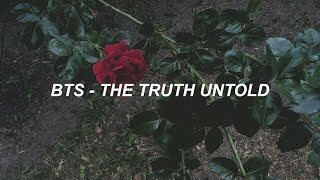 3:57BTS (방탄소년단) 'DDAENG (땡)' Easy LyricsBTS (방탄소년단) 'DDAENG (땡)' Easy Lyrics. 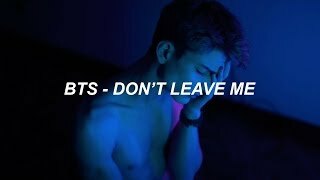 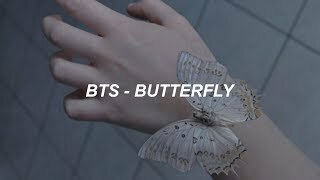 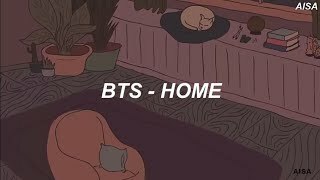 3:47BTS (방탄소년단) 'Don't Leave Me' Easy LyricsBTS (방탄소년단) 'Don't Leave Me' Easy Lyrics.